Also, any person enrolled under the presumptive taxation scheme who claims that the profits of the business are lower than the profits calculated in accordance with the presumptive taxation scheme would be required to obtain a tax audit report. Know the limit for tax under under Income Tax. 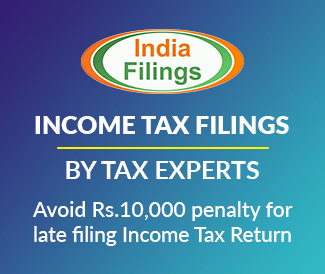 If a taxpayer who is required to obtain tax audit does not get the accounts audited, then penalty could be levied under Section 271B of the Income Tax Act. The penalty for not completing tax audit is 0.5% of the turnover or gross receipts, subject to a maximum of Rs.1,50,000. The responsibility of appointing tax auditors in a company is vested with the Board of Directors. The Board may also delegate this responsibility to any other officer like CEO or CFO. Auditors in a firm or proprietorship can be appointed by a partner, proprietor or a person authorized by the assessee. Moreover, a taxpayer can also appoint two or more chartered accountants as joint auditors for performing the tax audit. In this case, the audit report must be signed by all the joint auditors, if all of them concur with the report. In case of any differences in opinion, the auditors must express their opinion separately through another report. Note: – Joint tax auditors will carry the same responsibilities as that of other auditors.. The tax auditor must obtain a letter of appointment from the concerned assessee before going forward with the tax audit. The appointment letter must be duly signed by the person competent to sign the return of income. The letter must mention the remuneration offered to the auditor. Besides, the appointment letter should specify that no other auditor is entrusted with the task for the particular financial year, and could contain details of the previous auditor. The latter is mentioned to facilitate the communication between the appointed auditor and his predecessor. Who cannot be tax auditor? Any member in part-time practice is not eligible to perform tax audit. A chartered account cannot audit the accounts of a person to whom he is indebted for more than Rs 10,000. A statutory auditor will be deemed to be guilty of professional misconduct if he/she accepts the appointment of Public Sector Undertaking/Government Company/Listed Company and other Public Company having turnover of Rs 50 crores or more in a year and accepts any other work, assignment or service in regard to the same undertaking/company on a remuneration which in total exceeds the fee payable for carrying out the statutory audit of the same undertaking/company. The Chartered Accountant who is assigned with the task of writing and maintaining the books of account of the assessee should not audit such accounts. The audit of accounts of a professional firm of Chartered Accountants cannot be performed by any partner or employee belonging to such firm. An internal auditor of the assessee cannot be appointed as tax auditor. An auditor cannot not accept more than 45 tax audit assignments in a particular financial year. The management is entitled to remove a tax auditor if he/she has delayed the submission of report to such an extent that it is not anymore possible to get the audit report uploaded before the specified due date. 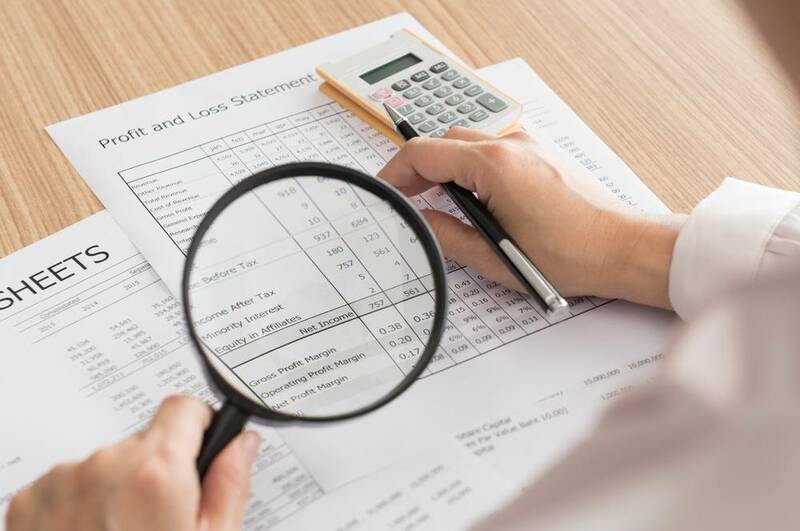 A tax auditor cannot be removed because he has submitted an adverse audit report or on the assesee’s apprehension that the tax auditor is likely to provide an adverse audit report. If a Chartered Accountant is removed on unfair grounds, the Ethical Standards Board, which was established by the Institute of Chartered Accountants of India (ICAI) is entitled to intervene. 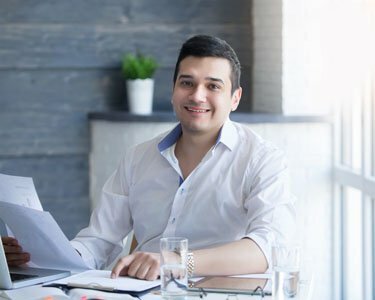 Moreover, if a Chartered Accountant is removed on invalid grounds, no other Chartered Accountant would be allowed to act as a replacement to the predecessor.